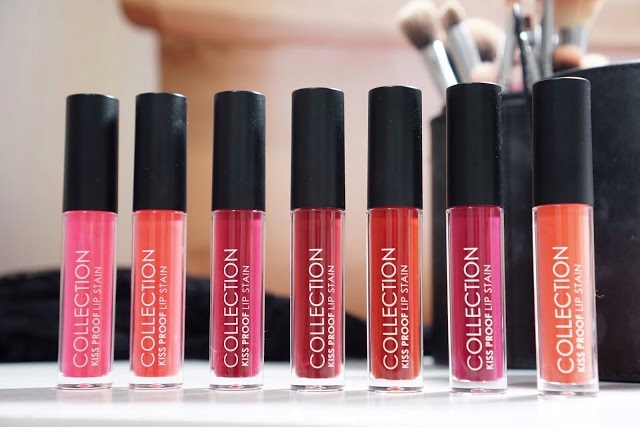 COLLECTION Kiss Proof Lip Stains have a total of 7 shades varieties: (01) Rosy, (02) Indiana, (03) Fuchsia, (04) Reddish, (05) Sienna, (06) Violetta and (07) Corale. Can you guess which are my favorite shades? 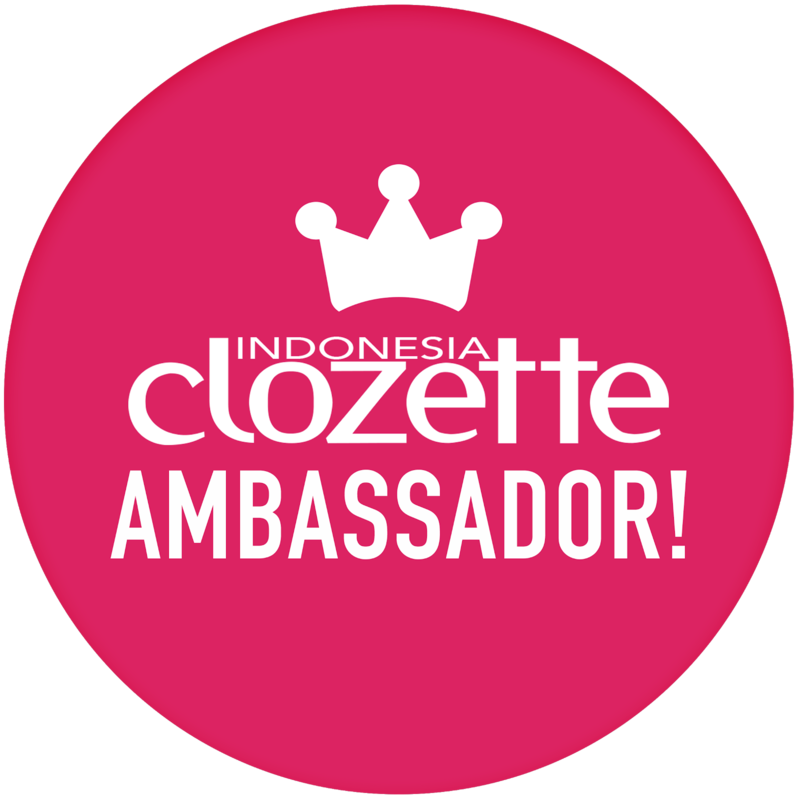 Their lip stain has the undertone of pink, red and orange which you can choose based on your likings. (01) Rosy, (03) Fuchsia, and (06) Violetta have pink undertone, while (02) Indiana is more of a coral peach shade , (04) Reddish is red, (05) Sienna and (07) Corale have orange undertone. 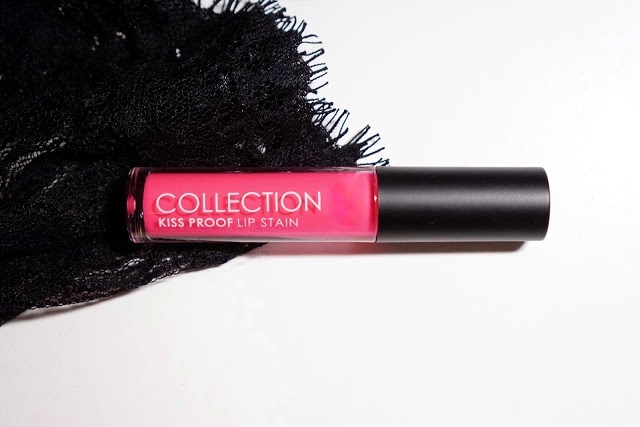 COLLECTION Kiss Proof Lip Stains have a sheer, water like texture that glides on smoothly on your lips. At first I was a bit worried if the product would be drying for the lips since some lip stain or lip tint tend to be drying but guess what their product isn't drying at all. This is made possible with the vitamin E ingredient in the lip stain that moisturizes your lips. The color is highly pigmented and long lasting, gives you a natural popsicle effect. Awesome staining but you can use makeup remover to remove them. My two favorite shades are (02) Indiana and (03) Fuchsia. As seen on the Image above I've used both of them to create a gradient lips. Really liking the smooth, juicy, healthy effect on my lips after applying this lip stain. However once it dries off the glow much subside but you'll still have a beautiful stain on your lips. 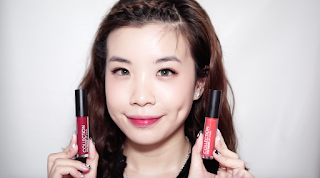 The packaging of the lip stain is also very practical and looks simply chic. You can easily differentiate the different shades of the Kiss Proof Lip Stains from the packaging since they have a transparent packaging which is see through to the product. The wand also helps to make the application much easier. 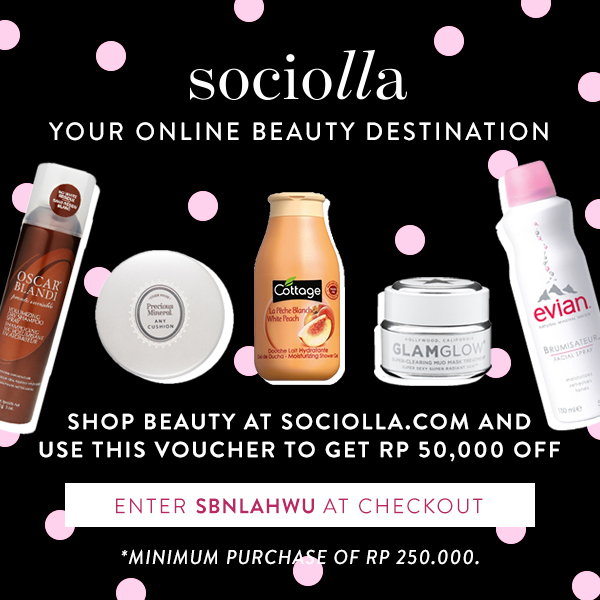 They also come in a handy size that you can easily put in your makeup pouch or bag whenever you travel. 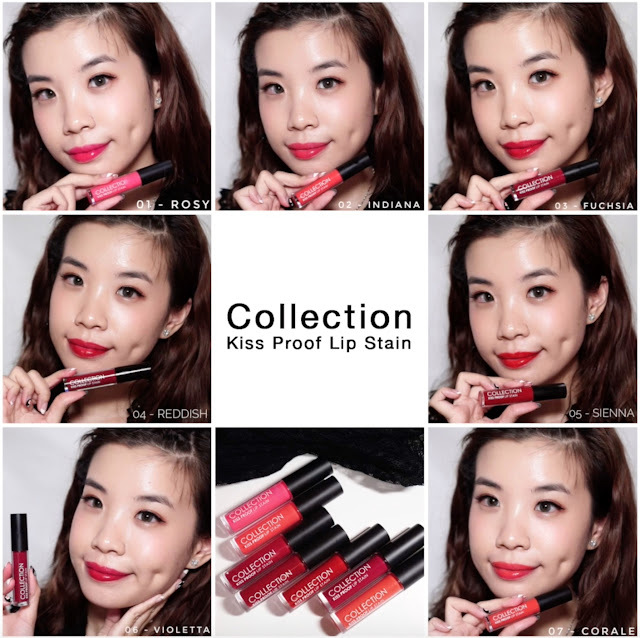 Just like its name Kiss proof, let's take up this challenge and see whether the lip stain transfers or not? I'm doing a three stage challenge first at the back of my palm, tea cup and tissue which you can see in this video I created. And guess what? The product does lives up to its name. It's totally kiss proof and I don't see even a single hint of transfer. 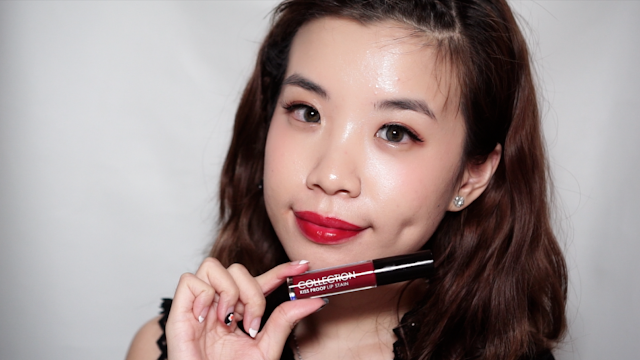 I was so impressed by the staining power of this lip stain by COLLECTION it will make the perfect option to pick if you're the lazy one, who don't do touch up just like myself this lip stain by collection will save you a lot of hustle. 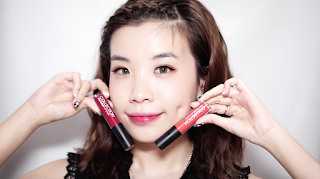 Overall I do like their Kiss Proof lip stain since they do live up to their name which is totally kiss proof once they have completely dried off on the lips. However their colors do pay off very well so if you're not into a full lips I would recommend you to use it as a gradient lips. Once they launch, don't forget to grab yours and try them out the awesome staining of their Kiss Proof Lip Stain. 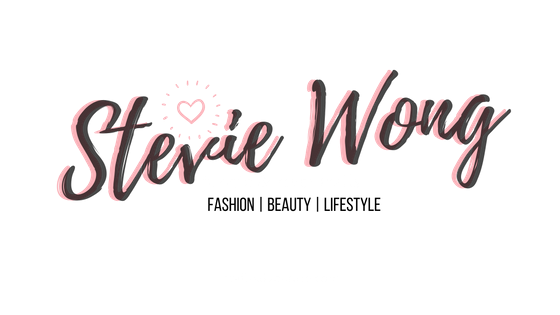 Hello loves, I'm back with a new post and this time I'll be sharing another part of my travel to Tokyo. After transportation in Tokyo which I've already shared on my previous post now is time for another big question where to stay? Especially for those who haven't visited Tokyo or Japan before you might be wondering where is the best place to stay. I've actually questioned myself which location I should choose to stay during my last visit, having very little information regarding the place since its my first time I did my research and read various reviews before finally deciding to stay at Centurion Hotel Grand Akasaka which is located at Akasaka Mitsuke. At first I was hesitant because I'm not sure whether I should stay at a hotel or Airbnb but considering the price, convenient and location I decided to go for hotel instead of Airbnb. Here's my trick to pick a hotel is their location which should be close by to train stations because then you don't have to worry about traveling back and forth to be a hassle. Especially when its your first time having a place to stay close by the station is the best decision because then you won't get lost cause all you need to do is find the station and you can easily get home. Where to stay in Tokyo, well I'm no expert cause my last visit was my first time to Tokyo, Japan but I can already tell I'm in love with the city! I don't regret my decision staying at Centurion Hotel Grand Akasaka because the location is super close to Akasaka Mitsuke station, it only takes 2 min walk and there's a lot of convenient stores around the neighborhood. The neighborhood is also very lively and you can easily find souvenir and restaurants everywhere. I booked my hotel through Agoda and since I was with my parents I gotta pick a room that accommodate to three people thus at that time I booked the Double Room - Annex. The room is quite spacious actually although not much room for luggage but its okay for us. Overall my stay was pleasant but they only allow check in after 3 pm so it was quite inconvenient especially if your landing time is early in the morning. You'll need to get ready to stroll around the city before you can check into the hotel. There's a few options in Tokyo for you who land on early morning flights you can actually drop off your luggage at the airport and use the delivery service where they will deliver you luggage directly to your respective hotels or you can go drop off your own luggage at your hotel then head out. I would suggest going with the second option because the first one will charge you a lot more but if you don't mind then it would be much easier since you can go straight the your destination without a detour to your hotel first. Below is a glimpse of our room. What I love most in Japan's toilet!! Their warm toilet and bidet, We got one at our hotel. Basically you'll always find clean toilet with a similar feature everywhere across Tokyo even in Subway stations. Actually around the area you can find a lot of other hotels too but my stay at hotel is pleasant and will definitely recommend it. The staffs are also very kind and are willing to assist. There's one time when I asked to borrow a laptop and they allow me to use the one which is at the lobby which I believe is a laptop prepared for the guest. 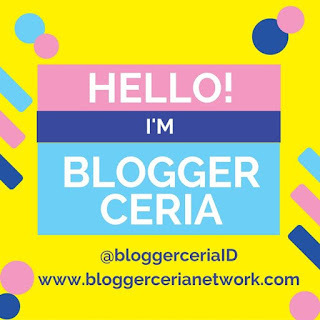 Thank you for reading I hope you find this post useful.